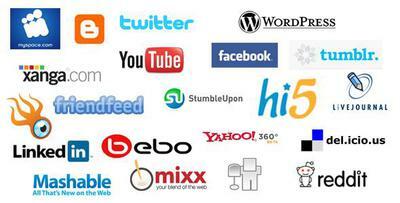 Internet Marketing is a very popular and lucrative niche. With this pack of PLR articles we have created 25 top quality IM PLR artices that you can use on your own blog or website to add content or promote one of the many make money products available. These articles range between 300 and 700 words each. And you get a bonus of another 5 Blogging articles! Just $15 for the full pack of 25 articles + another bonus 5 Blogging articles, that is a crazy .50c per article, a very small price to save you the time of writing these articles yourself.